Joining the SCARPA Ski team is Dougie Mill. Hailing from Dunfermline, Scotland but now living in the French Alps with his wife Lynn where he spends his time ski instructing and coaching others. 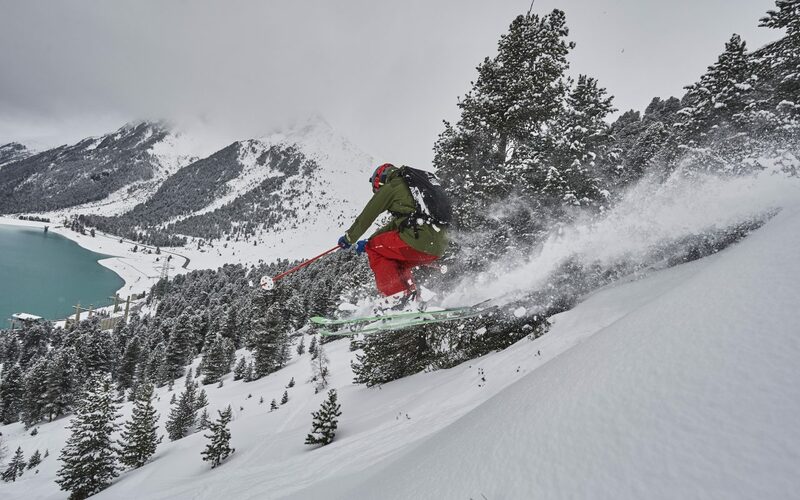 In this introduction to the SCARPA team, find out more about Dougie and what it’s like to be a BASI Skiing instructor. Scarpa Athlete Yann Genoux is a full-time route setter working across the world at some of the world’s biggest climbing comps. 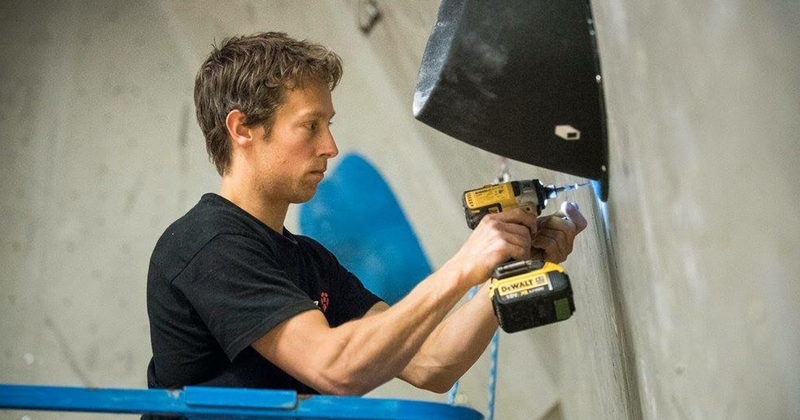 This year he is setting at the IFSC Lead World Cup in July, is Chief setter for the British Lead Climbing Championships in October and setting at the Nordic lead climbing championships in November. We got a slice of Yann’s time to discuss his role setting at these competitions and touch upon some of his outdoor exploits. Since joining Team Scarpa at the end of 2017. Amy Marwick has been putting the Gea RS through its paces in the Alps and in Scotland- making the most of our excellent winter! Now after touring in the boots and tackling some steep descents, Amy gives us the rundown on the Gea RS in this review. 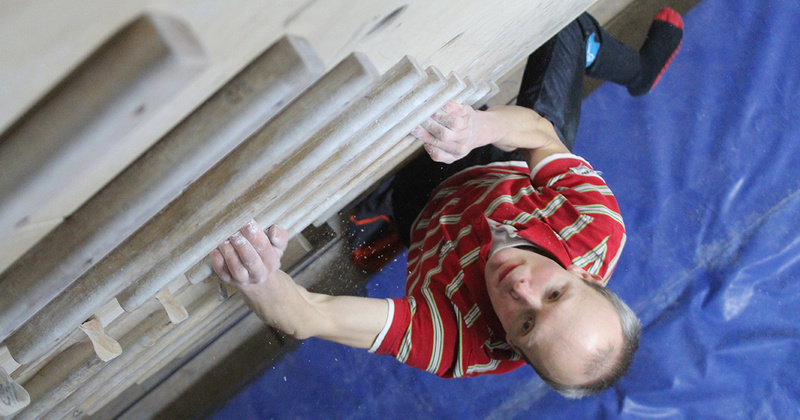 In a follow up to his recent ‘Fingerboard 101’ article, athlete Ted Kingsnorth engages us with a full and detailed account and guide of that other training tool for climbers- The Campus board. 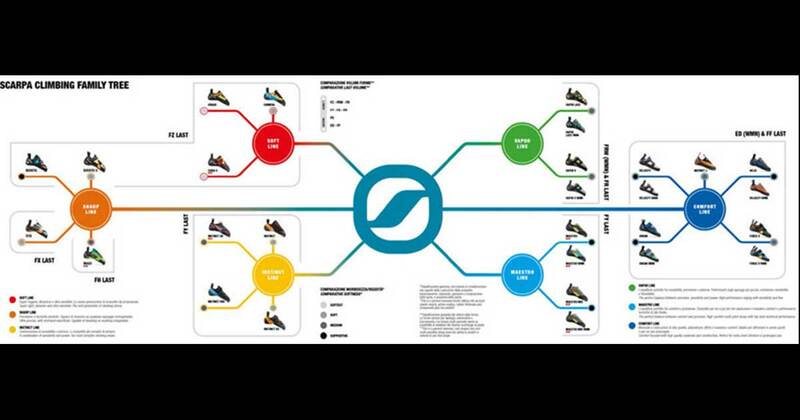 We invest a lot of money in our footwear so it makes sense to look after them. 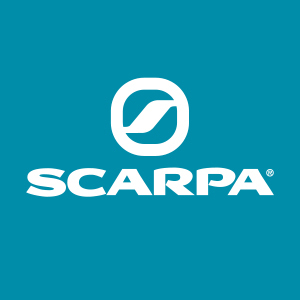 In this guide, we detail the best practice for cleaning and reproofing your boots with advice direct from the Scarpa UK team. 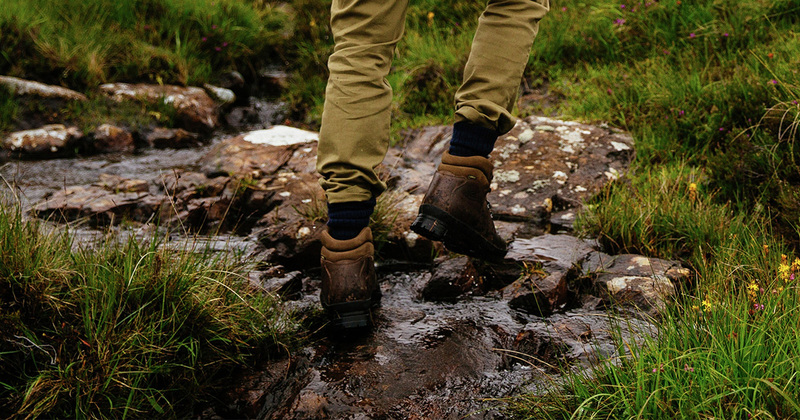 Improving your experience with our boots and helping prevent sending your boots into an early retirement. Read on for all the information you’ll need to keep your boots in tip-top condition all year-round. 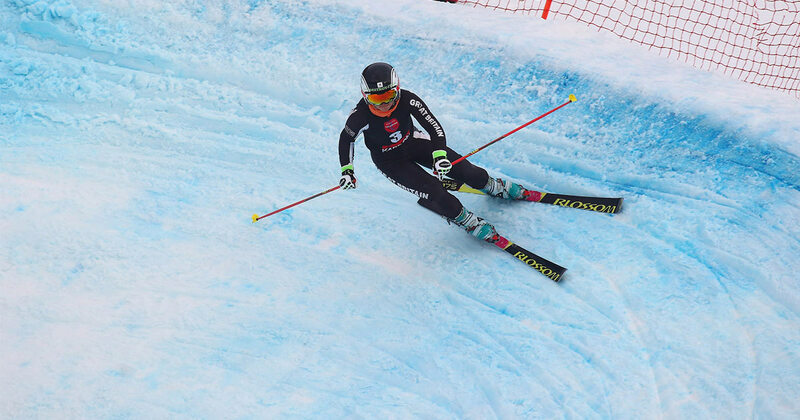 The FIS Telemark World Cup was ongoing from December 2017 to culminate in Murren, Switzerland at the end of last month. Scarpa athlete, Jasmin Taylor, has had an awesome season finishing with 4 victories across all 3 disciplines, 14 podiums and 2 medals in the overall standings. 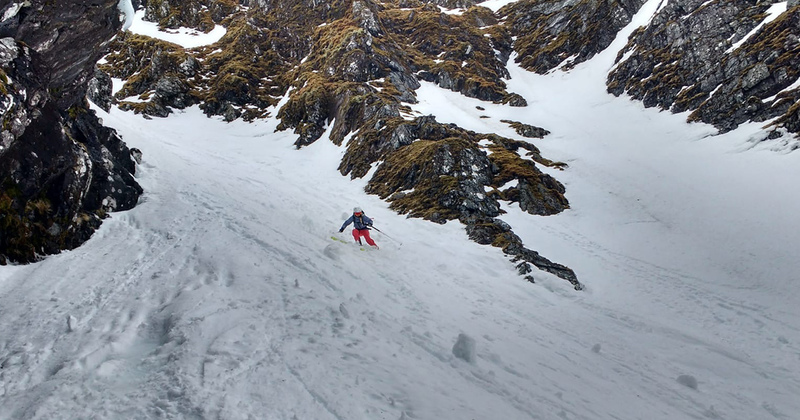 We had a chance to sit down with Jaz recently and reflect on the past telemark season and to see what the future holds for the 5 time British Telemark Skiing Champion. Evie Cotrulia is a woman of many talents: as well as being an excellent climber and a big part of Team Scarpa, she is determined to close the gender gap within the climbing industry. Alongside acting as fantastic role model for aspiring female climbers, Evie and her friend and colleague Emma Twyford have set up a new business, Creative Climbing. 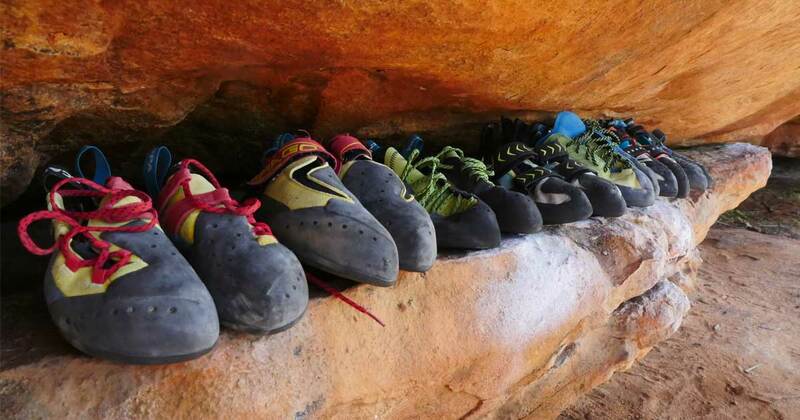 Creative Climbing’s goal is to provide workshops to teach route setting to women. The inaugural workshop was held in March with great success and aplomb. 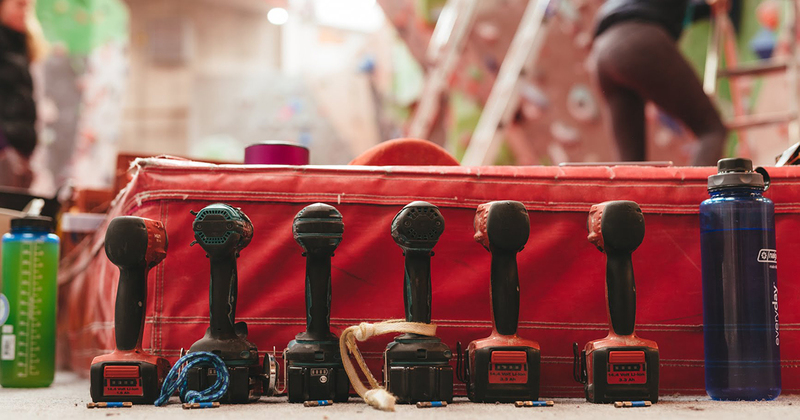 Read on to find out more about the ideas behind the inception of Creative Climbing and a report on the first workshop and what the future holds for women’s route setting. 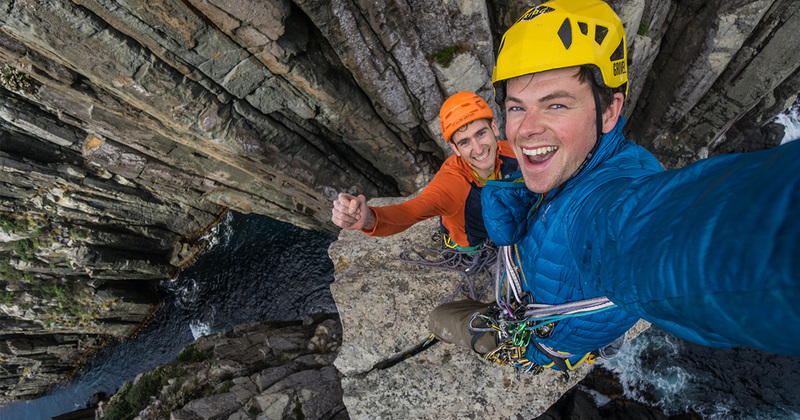 At the end of 2017 Scarpa Athlete Uisdean Hawthorn spent 3 months touring Tasmania; climbing anything he could get his hands on and running up or through everything else- a relaxing holiday it was not. His highlight of the trip was tackling the famous Totem Pole. A 65-meter sea stack coveted by climbers across the globe. Read on to get Uisdean’s account of the ascent.